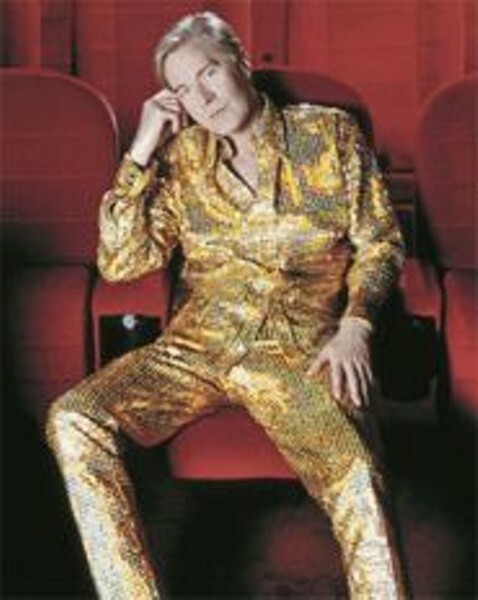 Martin Fry believes in Sparklemotion. Martin Fry of sleek 1980s synthpop stars ABC  whose notable hits include "The Look of Love, Pt. 1" and "Poison Arrow"  has been busy lately. He participated in the BBC reality TV show Just the Two of Us, helped Hugh Grant hone his singing voice for a movie and even found time to record songs intended for a new ABC album. The affable Englishman talked to B-Sides from London about memorable gigs and Hugh Grant's demeanor, as he preps for ABC's PrideFest headlining gig. B-Sides: What film were you scoring? Martin Fry: It's called Music and Lyrics By, with Hugh Grant and Drew Barrymore. Hugh Grant plays a guy who had some hits in the 1980s and is writing a song for a Shakira-type character today in 2006. I had to go and coach Hugh into singing, try some stuff out with him. It's mainly on the musical side of things that I helped out on, about five songs. Hugh's pretty down-to-earth, really. He just showed up and rolled his sleeves up; his voice is really good. He just didn't think it was very good. I just had to convince him it was. How far along is the new record? We're gonna write a couple more songs, and then put some strings on some of the tracks. We're nearly finished. We're gonna tour 'em, just trying out some of the new material on the new audiences. I don't know if I can get Hugh Grant to come with me to the show in St. Louis, but I'm going to be working on it. He wouldn't want to come here anyway. St. Louis in June is hot. Are you kidding me? He'd love it! When we were meeting, he was really intrigued about the whole singing thing. He'd love to do a few dates, I'm sure he would. I'm not suggesting for one moment he's going to be there in St. Louis; you've got ABC and we'll give you a great show. I could do his next three movies and he could do my next three albums. What's been one of the weirder gigs you've done? What's in a name? For organizers of the event now known as the U.S. Bank Saint Louis Jazz and Heritage Festival, adding the word "Heritage" to their moniker this year represented a way to hedge their bets in an uncertain booking environment. "It allows us to broaden our programming a little bit," says Cynthia Prost, executive director of Cultural Festivals, the organization that stages the jazz fest. "Some years, you don't get a lot of choice on who's coming through. You're sort of at the whims of the touring schedules  and budgets, too. We always have an idea, a list of who we'd like to get, but the reality of it is we just really have to wait and see who's available." While acknowledging the continuing challenge of putting together the right mix of acts  she notes that "a lot of big names" perform at summer European jazz festivals  Prost is still excited about the lineup for the sixth edition of the fest. On Friday, the event offers a New Orleans theme, with performances by the Preservation Hall Jazz Band and famed Crescent City pianist and singer Dr. John. The good Doctor may be best known to fans of blues and roots rock, but he's also quite conversant with jazz: He's recorded many standards and traditional tunes, and collaborated with master hard-bop drummer Art Blakey and saxophonist David "Fathead" Newman on 1990's Bluesiana Triangle. In keeping with that New Orleans theme, festival patrons also will be encouraged to donate to the New Orleans Musicians Hurricane Relief Fund, a charity started by Preservation Hall's Ben Jaffe. "I don't know that people really understand just how devastated New Orleans is, especially the musical heritage," Prost says. "This is a city whose musicians are just suffering. They've lost homes, instruments, jobs. It's very hard right now. So if we can make a statement and help some other people, too, that's what we want to do." Saturday's headliners offer a distinct flavor of funk and fusion, starting with the Clarke/Duke Project. Vocalist Lizz Wright, a no-show for three previously scheduled dates here, is also set to finally make her St. Louis debut closing that night's show. Friday will feature sets from saxophonist Readus Miller, singer Denise Thimes, pianist Carol Schmidt and trombonist LaMar Harris, while Saturday's schedule includes guitarist Rick Haydon and the SIUE Jazz Ensemble, vocalist Anita Rosamond and Sandy Weltman's New Harmonica Jazz. 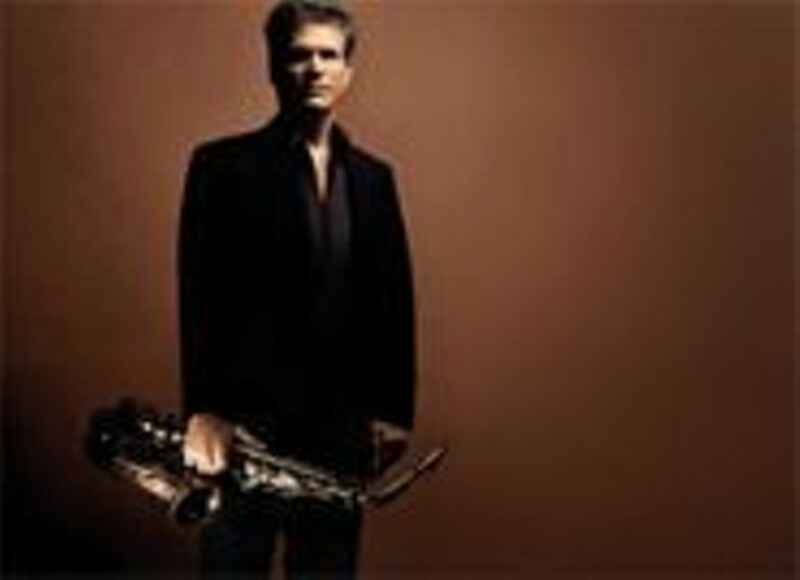 Alto saxophonist and Kirkwood native David Sanborn  who also performed at the inaugural festival in 2001 and made his reputation on session work, soundtracks and R&B-laced funk-jazz  performs on Saturday as well. "We try to mix it up," says Prost. "When you do a festival, as opposed to a concert, you sort of shoot wide and hope that the people find some things appealing, recognizing that not everybody is going to love everything." 5 p.m. Friday, June 23, and 3 p.m. Saturday, June 24. Shaw Park, 2627 Hope Avenue, Clayton. $20 per day general admission; check www.saintlouisjazzfest.com for prices and availability of VIP packages and pavilion seating. 314-863-0418. 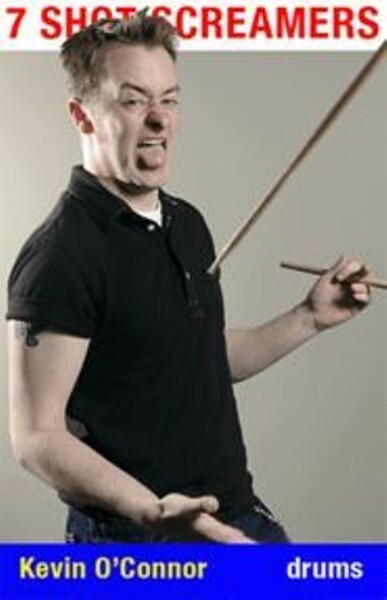 Can be found: Playing drums for the 7 Shot Screamers; giving drum, guitar, bass, violin, piano and saxophone lessons at Eureka Music in Eureka, Missouri. Career Highlight: In the past year, well-respected musicians such as Morrissey and X's Exene Cervenka told O'Connor and the Screamers that they liked what the band is doing. Fun Fact: Kevin bought a small Mexican guitar (called a vihuela) in hopes of someday fulfilling his dream of playing in a mariachi band.